Cruise the active, vibrant waterway of the Kill Van Kull and into the heart of Freshkills Park on one of Classic Harbor Line’s luxury yachts. 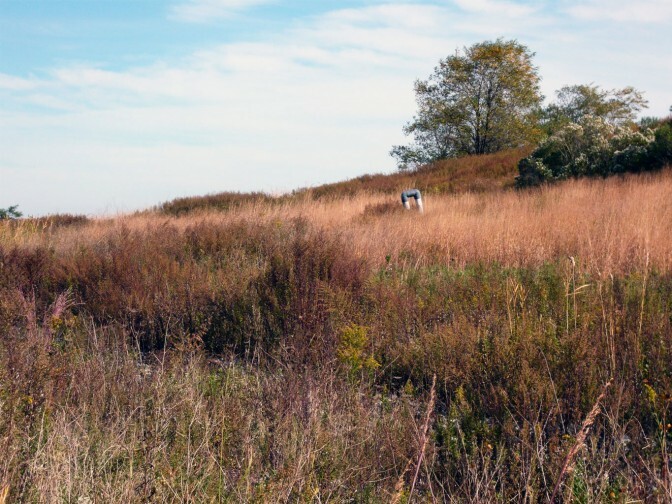 The AIANY & Freshkills Park planners host this special Classic Harbor Line tour. 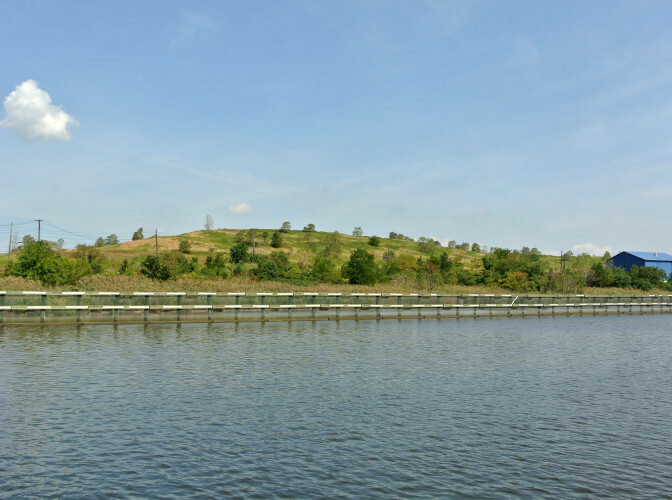 This is the only water tour available to the public into the Freshkills waterway.